Yungblud has this magnetic quality. It's there when he performs live, this addictive nature that pulls fans closer and closer, demolishing the line between artist and crowd. 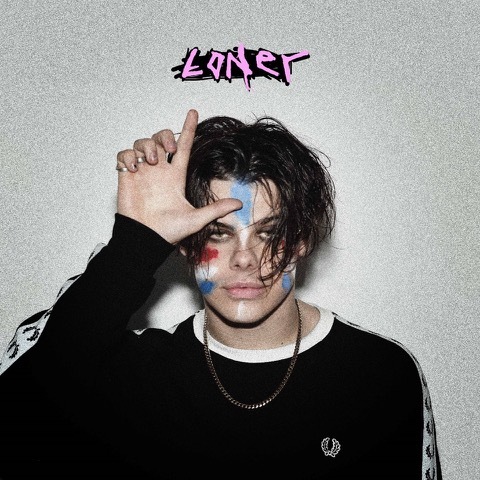 New single 'Loner' is out now, and if you've seen Yungblud live recently then you'll know that it's rapidly becoming an anthem for fans. A song about outsiders, it's a rallying cry, a unifying point for disaffected teens, cynical adults, and everyone in between. The full video is online now, and we've obtained some behind the scenes footage, shot on his recent tour when word of mouth hype finally broke around 'Loner'. The clip is remarkable - all sweat and feverish fixation, it's yet more evidence of the intense bond between Yungblud and his fans.